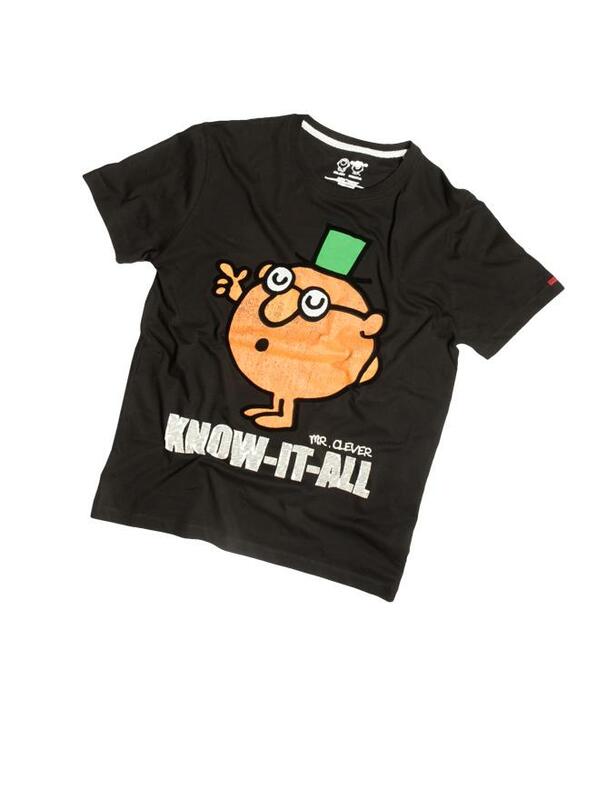 Mumbai, June 2013: Express your feelings to your dad this Fathers Day with select t-shirts from Mr. Men, by Dream Theatre Pvt. Ltd., Mumbai’s brand management and licensing enterprise in association with Status Quo. Dads love t-shirts, so make him feel extra special with a gift he won’t soon forget. 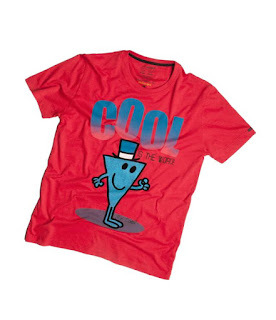 The Mr. Men t-shirts for Mr. Dad consist of three funky shirts with varying colors, displaying endearing images and creative designs. Pick a shirt which best defines your father, a Mr. Clever shirt is just right for the knowledgeable dad, Mr. Cool for the awesome dad and a Mr. 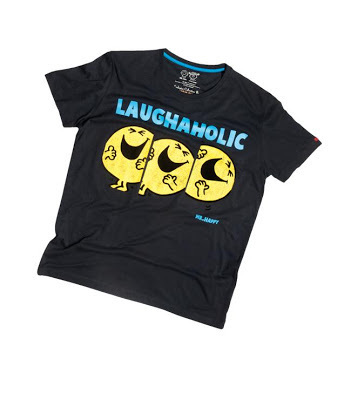 Happy shirt for the jovial dad. These shirts which will always be worn with pride by your dad cost Rs. 699. 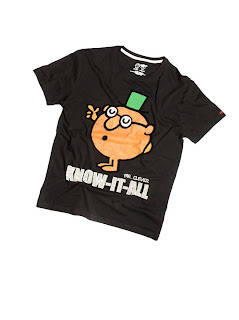 There are other cool gifting options to choose from the Mr. Men collection merchandise which dads would treasure. Funky Mr. Men key chains at Rs 199 and charming soft toys ranging from Rs. 549 to Rs. 1199 will go a long way to remind your dad how much he means to you. The products are available at leading departmental stores such as Crosswords, Hamelys, Lifestyle, Central, Pantaloons and Shoppers Stop as well as online, on Flipkart and Snapdeal among other e-commerce sites. Shop for funky and fashionable cool t-shirts, Graphics T-Shirts Online India, Best T-Shirts Online in India, Mens Graphic T-Shirts, Funky T-Shirts at affordable prices with Poofed & Free shipping. Refer & win Rs 50!If You have further queries about product or services without any hassle visit website.